Dearborn road to State Line Rd., about a 1/4 mile.. property on the right. 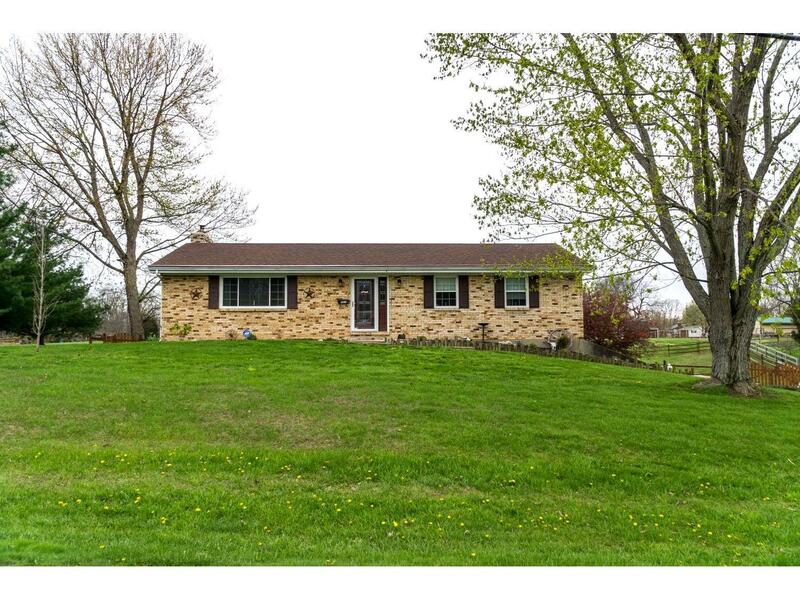 Beautiful hard to find 3 Bedroom, 2 bath brick ranch on the north end of Bright, IN. Home features hardwood floors, stainless steel appliances and a large deck with partial cover overlooking your large back yard. Lot size is .88 Acre. Home has a great living in the country feel. This listing courtesy of Gary Brandenburg (513) 371-5468, Lohmiller Real Estate 513-474-5000.